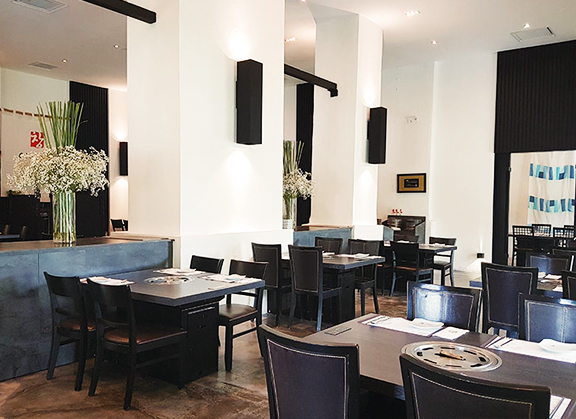 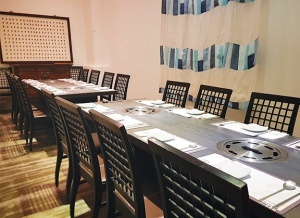 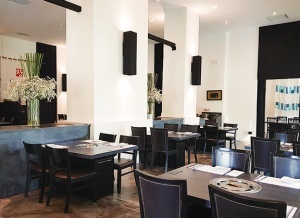 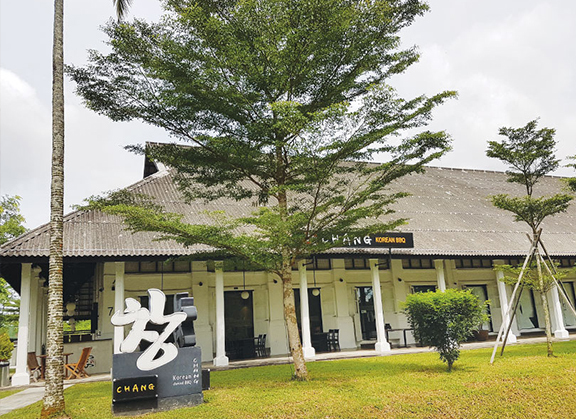 Indulge yourself in luxury surroundings and enjoy most exclusive Korean fine dining in Singapore at Chang BBQ located in Loewen Road (Dempsey Hill). 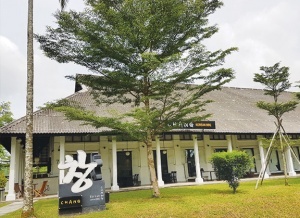 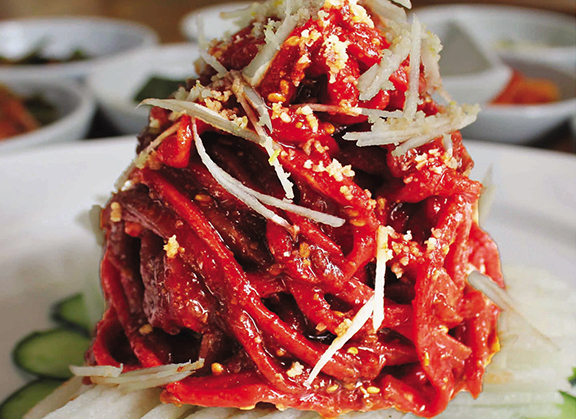 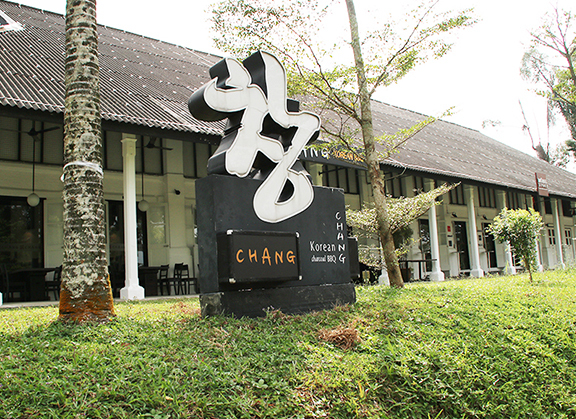 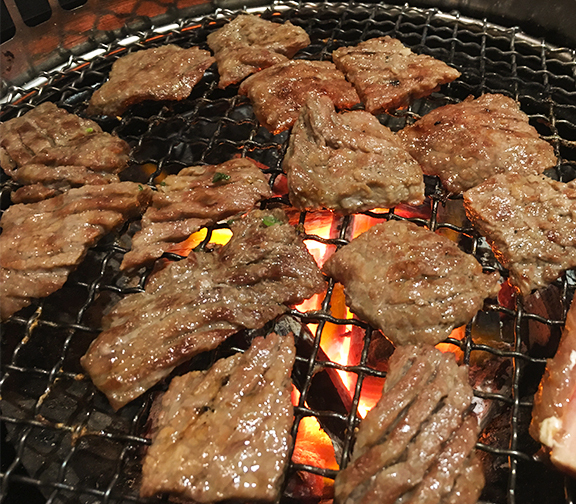 Maintaining an original taste of Korean cuisine for the past years, Chang BBQ Korean Restaurant offers the perfect dining place, together with exclusively premium BBQ and A La Carte experience. 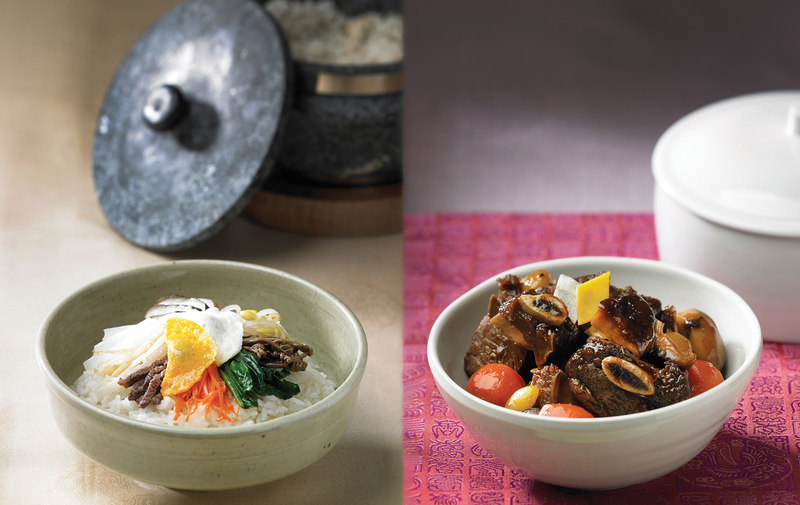 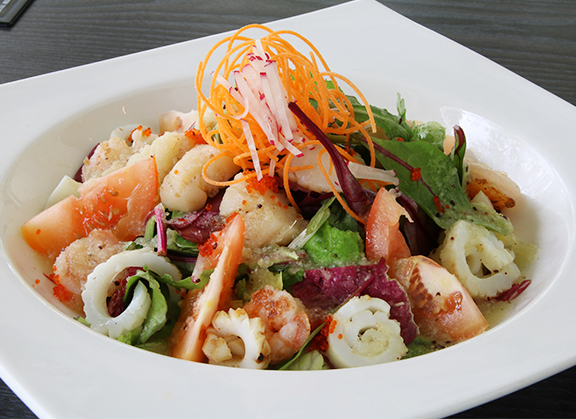 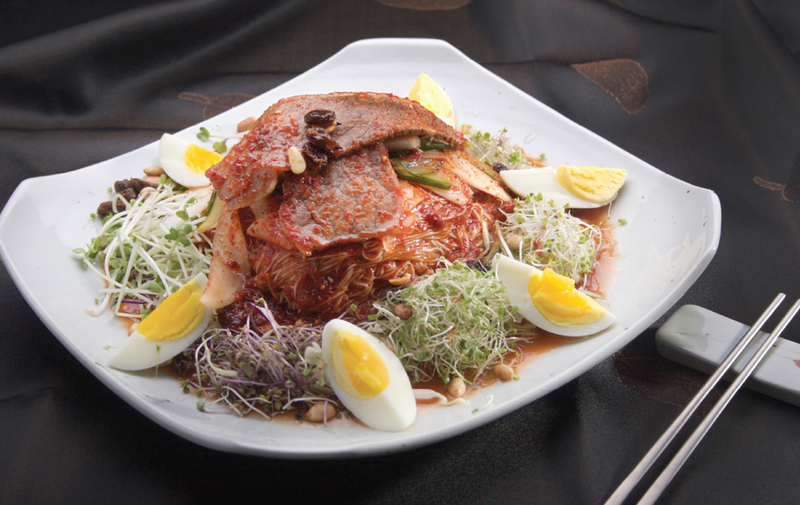 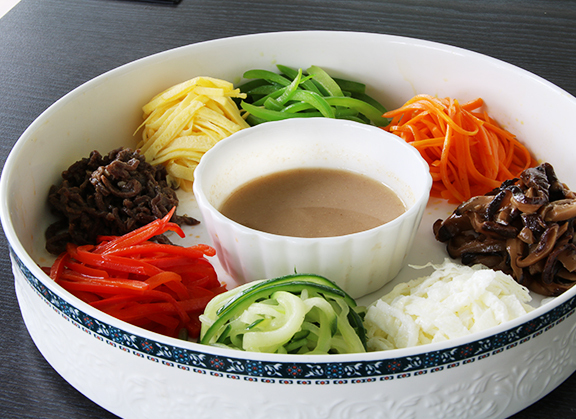 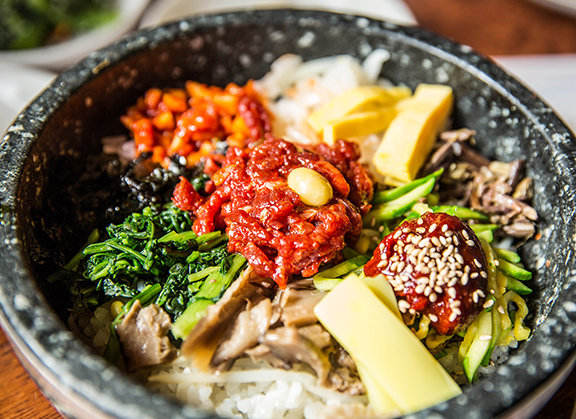 The food is hearty, fresh and of good quality at all times with extra care of special Korean Chef. At Chang, we strive to provide you with our specially-designed menu including organic and vegetarian dishes to satisfy the taste buds of the health-conscious souls.